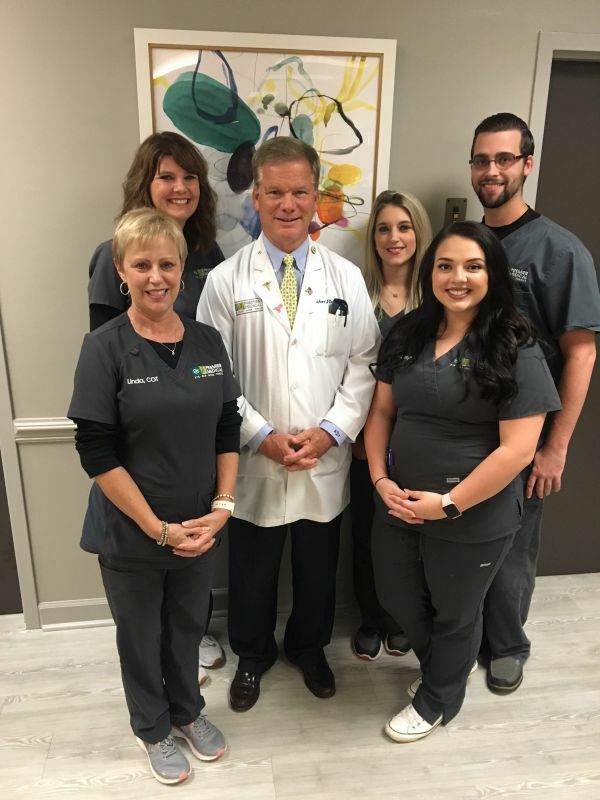 Dr. Duffey is proud of his Premier Medical Eye nursing-technician staff of five who have collectively over 60 years of clinical experience in eyecare. Add to that our Front Desk staff and a full Diagnostic Testing Center for Corneal Endothelial Cell Counts, Digital Visual Fields, Videokeratography and Topography Mapping, Optic Nerve Analysis, Ocular Coherence Tomography, Ultrasound, Laser IOL Calculators, and much more. We are ready, willing, and able to provide all your diagnostic and doctor/nurse/staff needs under one office roof. Our surgery schedulers will check your insurance coverage status and help you navigate the road of information, medications, potential surgery dates, financing options, and many other choices. Dr. Duffey and his exceptional Premier Medical Eye Staff will help you every step along your way to better vision.